Sheffield is bursting to the brim with shops that have sourced the very best vintage pieces for you to add to your unique style. From jumpers to dresses, vibrant prints to classic tweed, Sheffield’s vintage and retro shops will take you on a journey through the fashion ages. 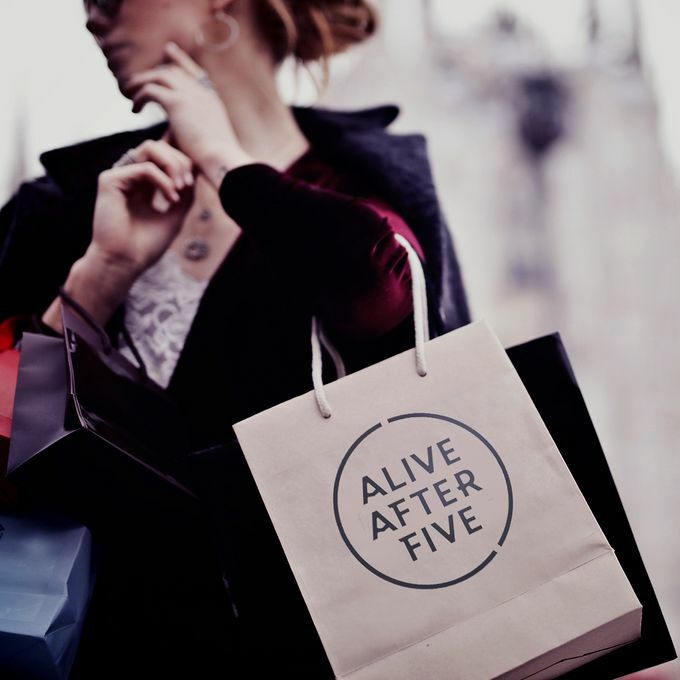 Take a look at #SheffAfter5 to find out which shops, boutiques and emporiums are staying open for longer and share your favourites. Found in and amongst the hustle and bustle of West Street, COW is your place for vintage pieces that tie in with current trends. Home to a variety of authentic vintage clothing and accessories from all eras, this immersive store blends unique finds with contemporary styles for you to find pieces that are ready to set your look apart from the rest. COW also showcases a range of pieces that have been given a new lease of life by their very own rework team. You’ll find classic materials and influences in their collection of garments, all globally-sourced and hand-picked to provide you with the pieces to complement your individuality. Open from 10am to 6pm most days, COW keeps their doors open into the early evenings for you to have more chances to find the pieces that suit your style. Mooch Vintage collects and showcases grade A, hand-picked vintage clothing for the guys and dolls of Sheffield. With its rails filled with authentic vintage treasures and its reputation for friendly service, Mooch is quite the champion in Sheffield's vintage clothing scene. With everything from tea dresses from the 40s to sports tops from the 90s, Mooch Vintage curates the pieces that will suit all tastes. Located right in the heart of Division Street, Mooch is hard to miss. What’s more, they’re open until 6pm most evenings, so if you haven’t already sampled their cool vintage clobber, now is the time. If you’re ready to get lost in a seemingly endless amount of vintage, Thrifty Store is where you need to be. Known as Sheffield's biggest and cheapest store for vintage garms, Thrifty Store will see you set for hours of enjoyment discovering the vintage treasures and hidden gems on its rails. Alongside a collection of vintage clothing, Thrifty Store showcases a wide range of vintage furniture, homeware, records, tapes, collectables and a whole load of other pieces. Open until 6pm most evenings, Thrifty Store leaves you with plenty of time to find the vintage pieces to suit unique look. Don’t forget to keep an eye out on social media too, Thrifty Store often hosts kilo sales where you can get your hands on even more vintage gear.